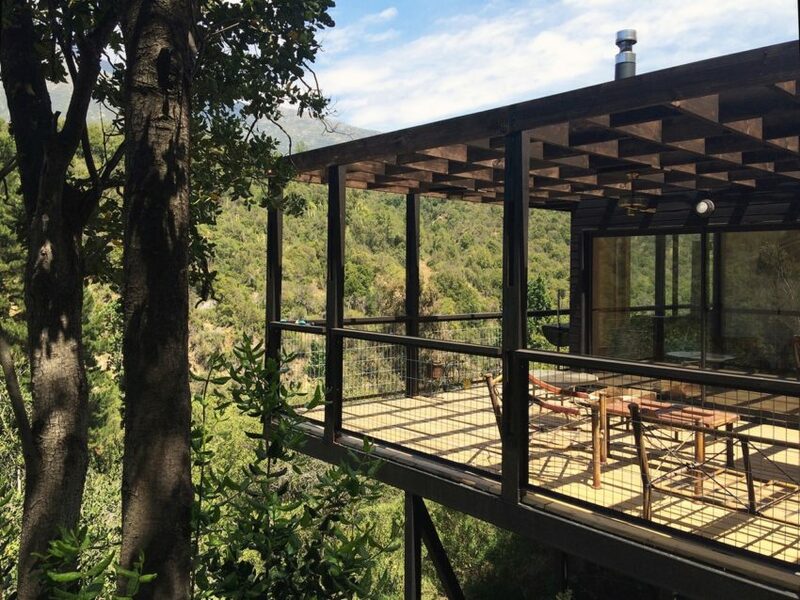 This stunning mountain lodge is located in San Fernando, Chile, itself situated in the heart of the countryside and perched at a height of 339 m (1,112 feet) above sea level. 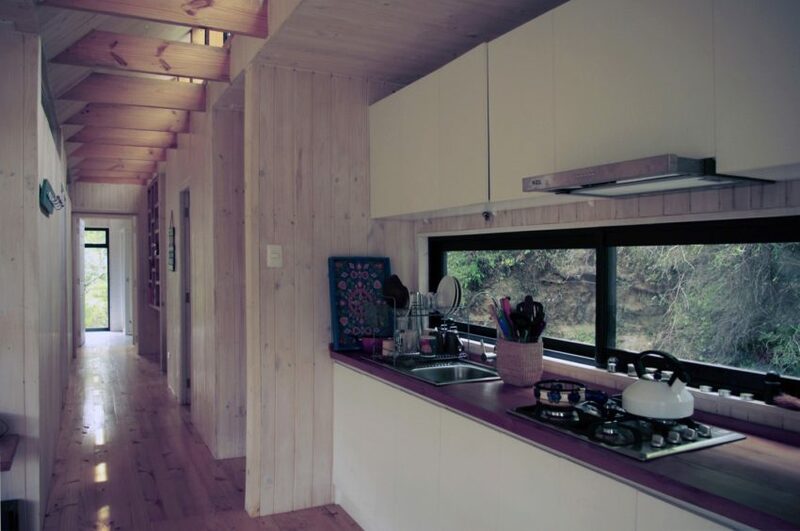 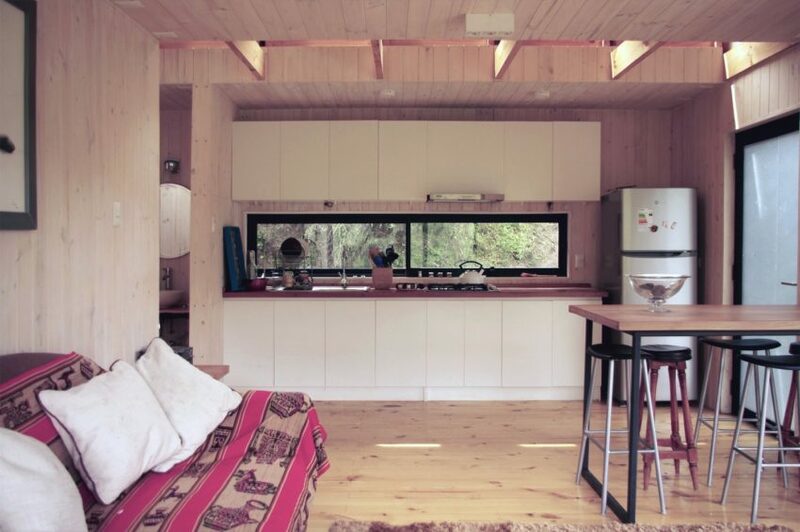 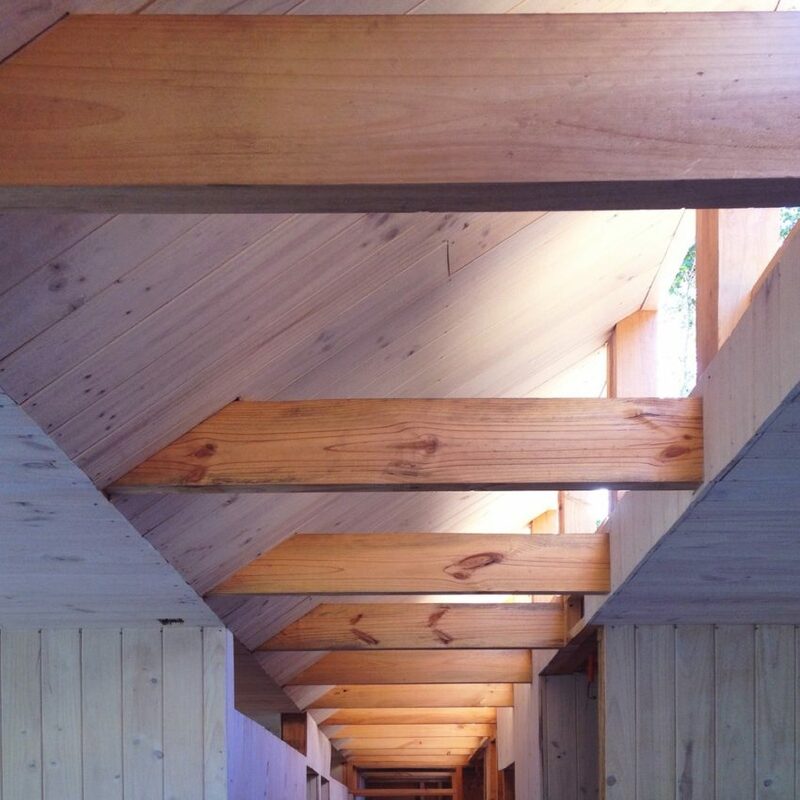 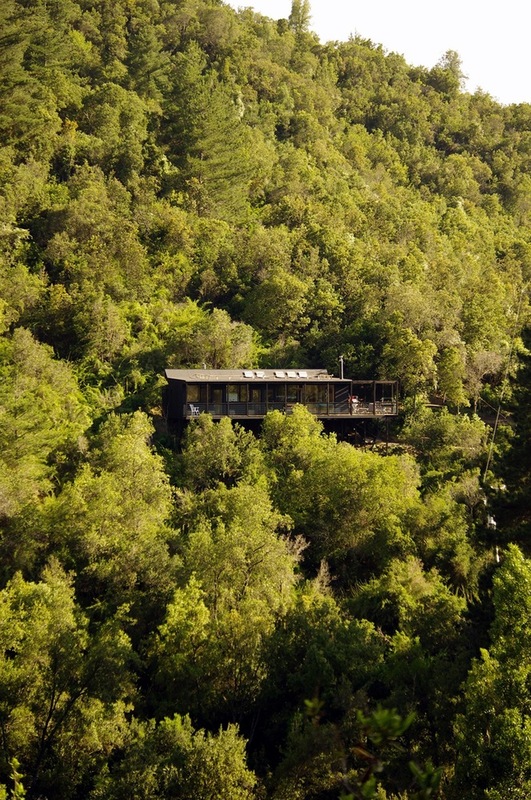 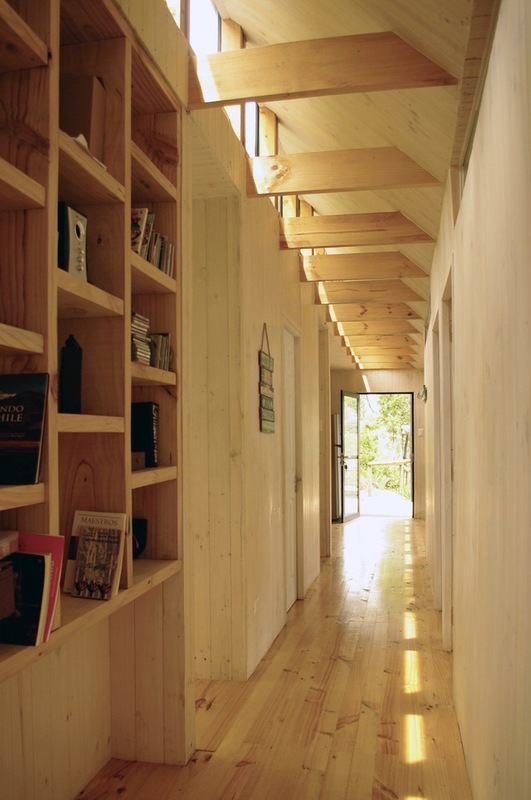 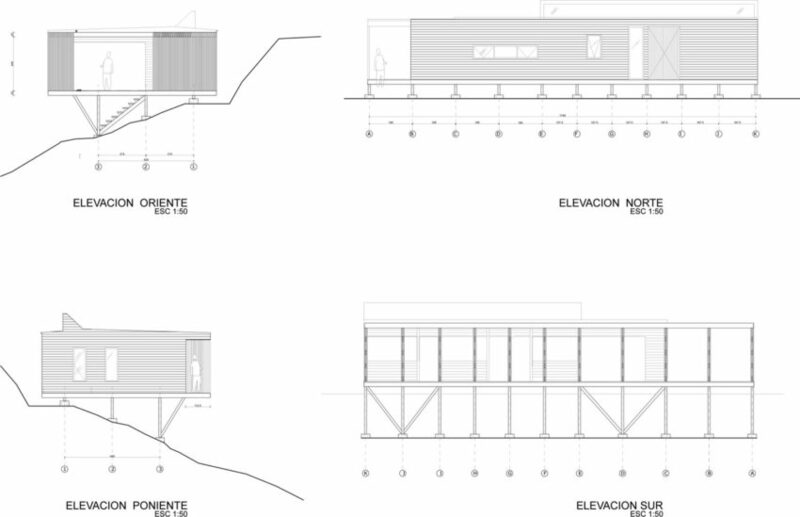 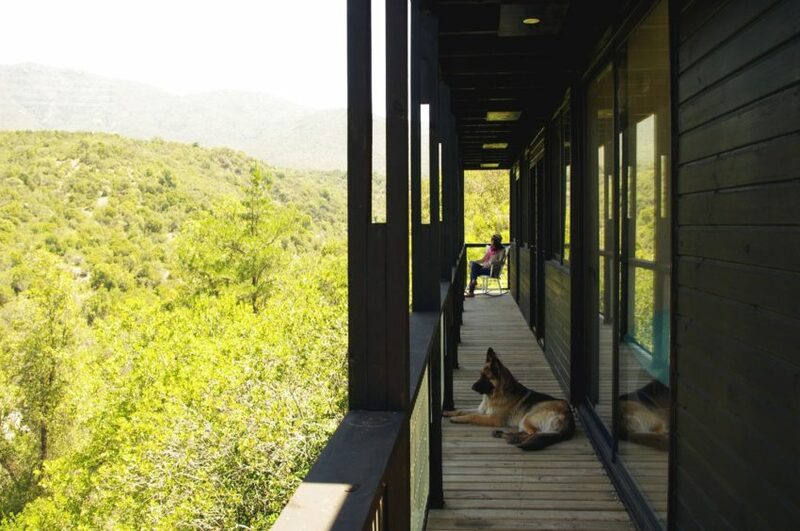 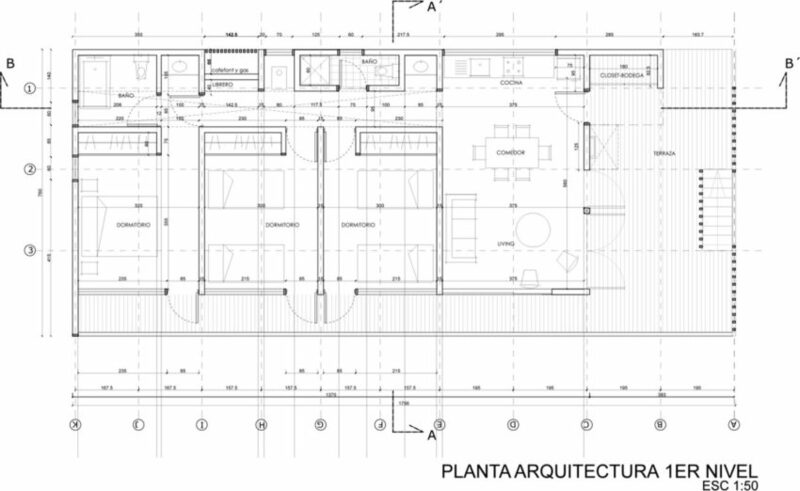 The family-run cabin lodge was designed by SAA arquitectura + territorio in 2012. 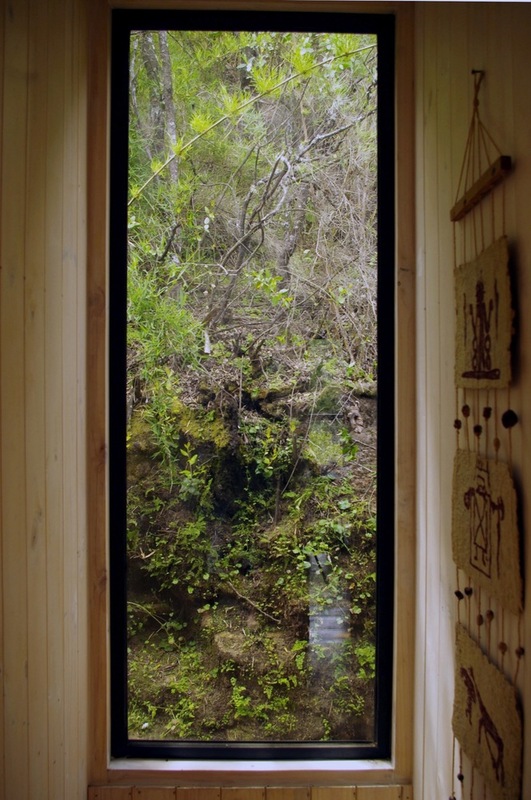 The property is surrounded by rivers and forests of oak, quillay, and peumo, creating an atmosphere of peace and isolation from the hardships and noise of daily life. 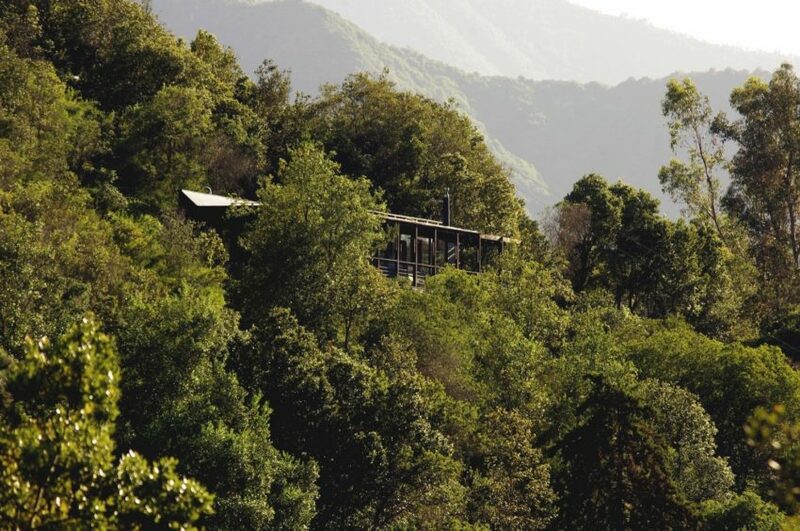 Additionally, such ecological richness makes this an important place to spot birds, such as the Burrowing parrot, making this a perfect place to visit if wild fauna is what interests you. 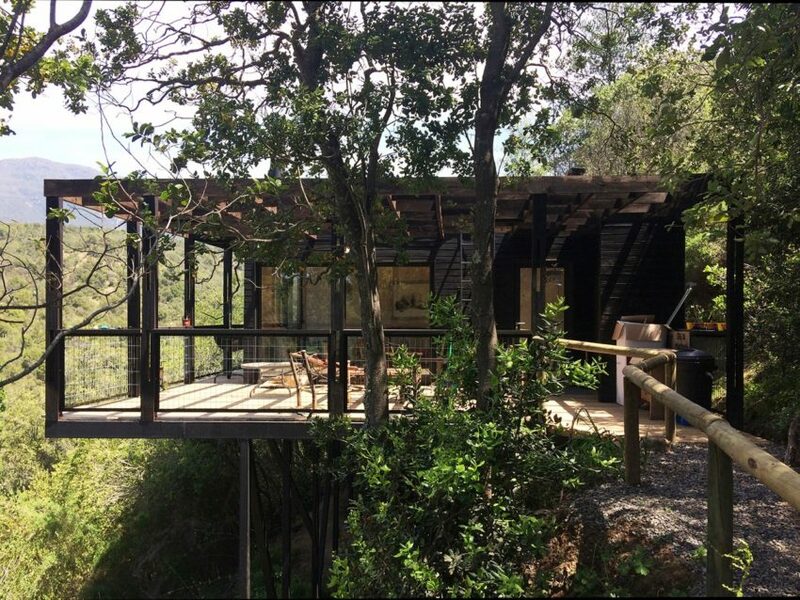 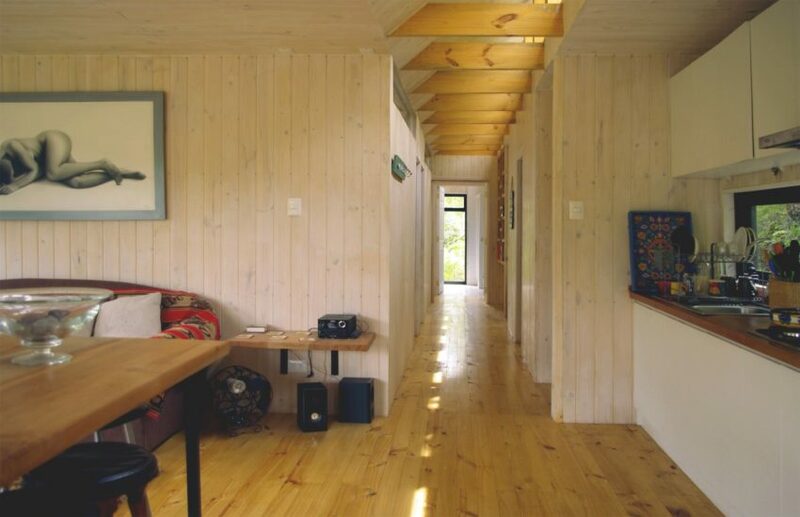 Because the vegetation is so thick, and because the preservation of the ecological balance of the area was so important, the construction of this cabin lodge had to adapt itself to nature instead of the other way around. 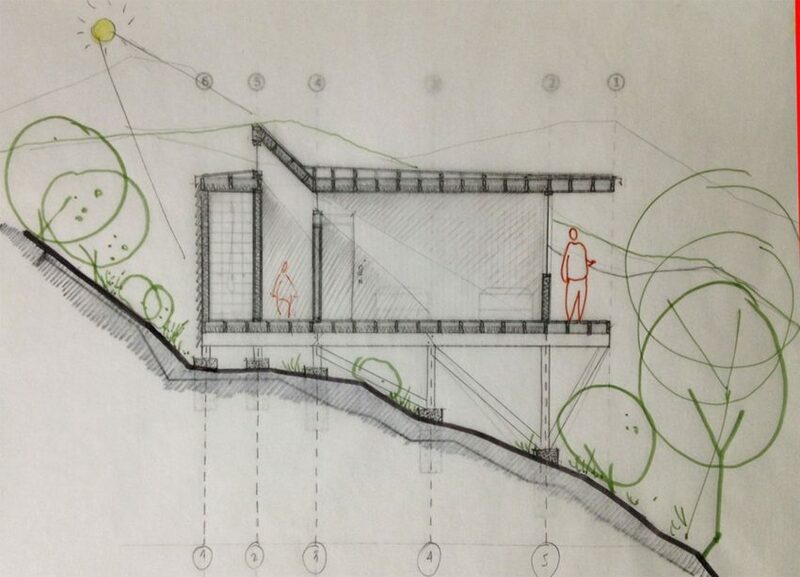 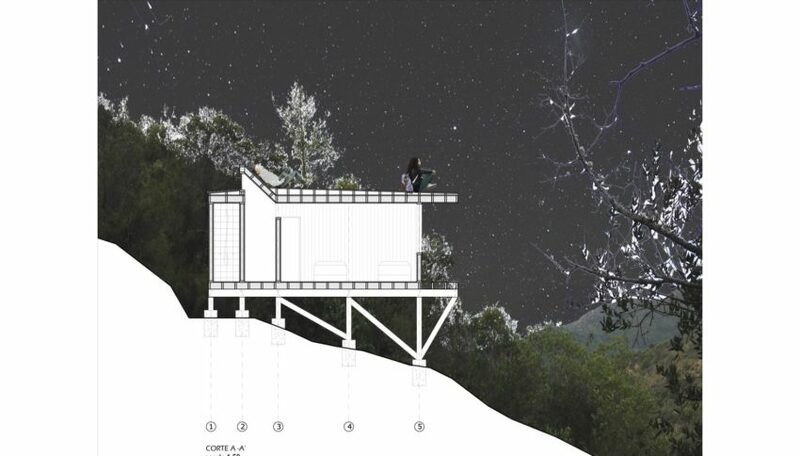 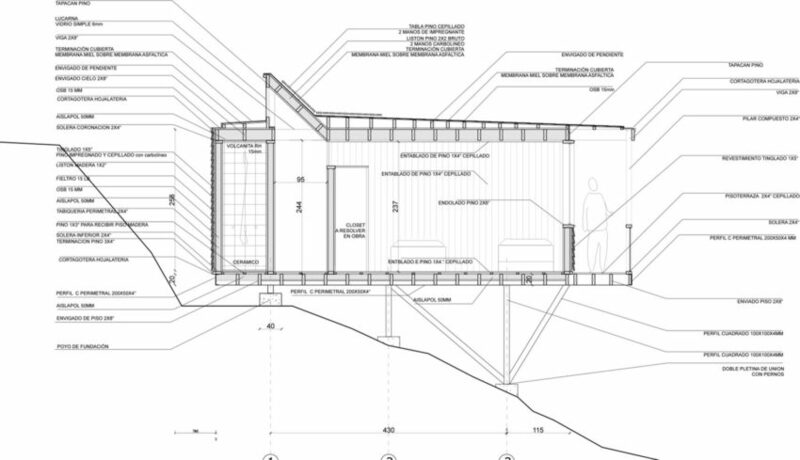 This resulted in areas hanging over the river and looking out to the valley, with the eastern-facing deck looking to the Andean rock formations, and a deck/overlook open to the entire surroundings of the structure along with the open sky. 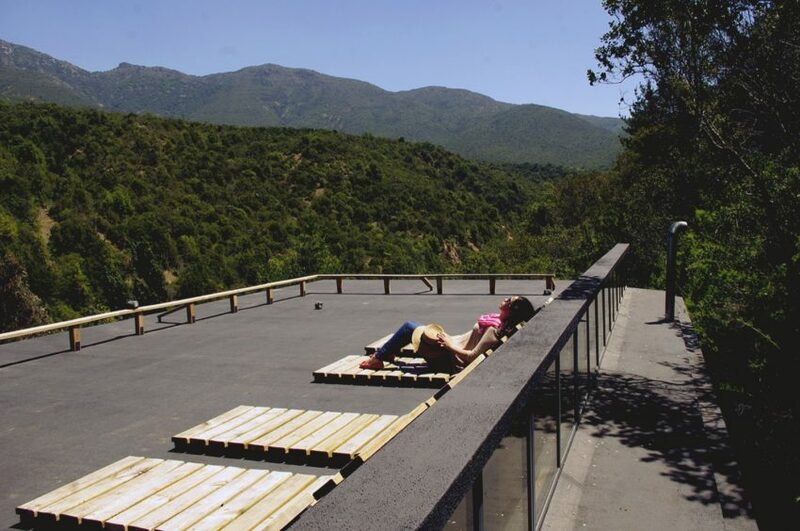 For the construction, local labor and low-cost materials were used, which, added to the low ecological impact of the structure, are a big ethical plus for the project.